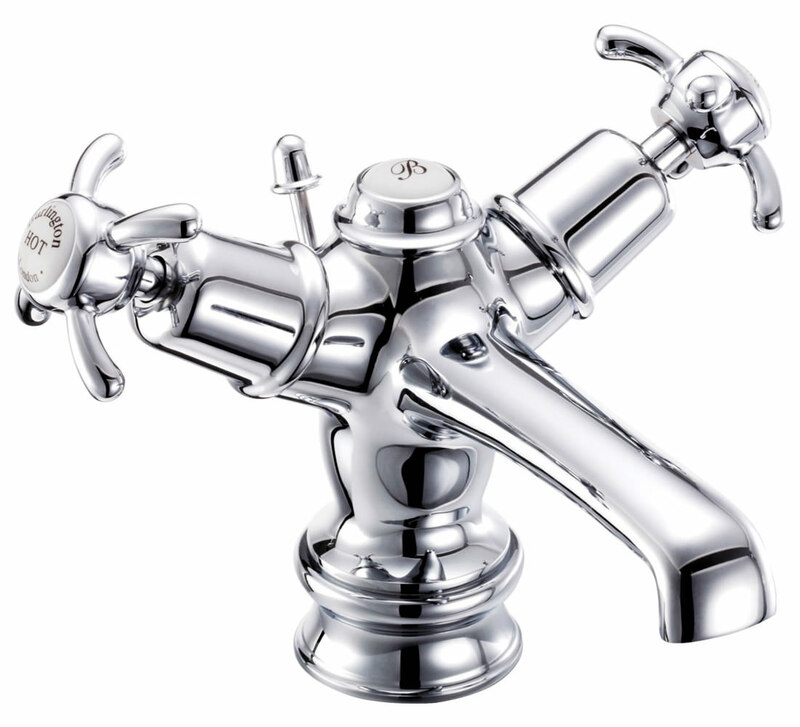 Burlington are proud to introduce their Anglesey Regent Basin Mixer Tap with Pop-Up Waste. 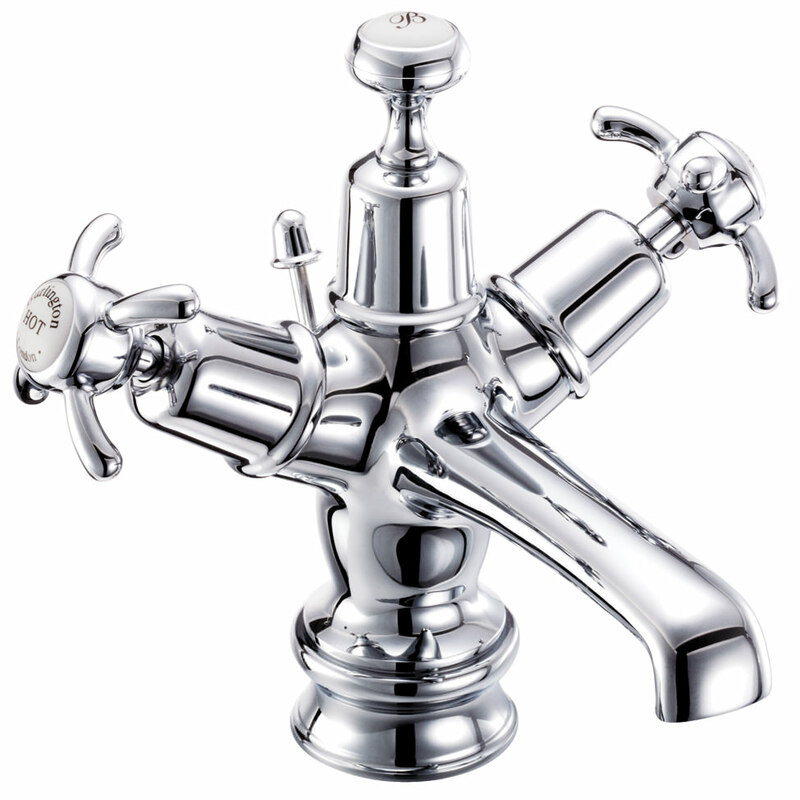 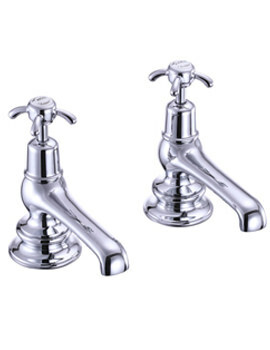 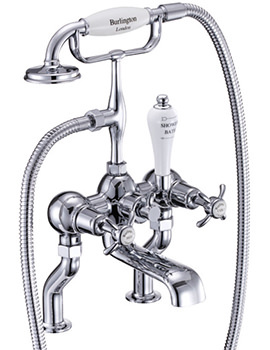 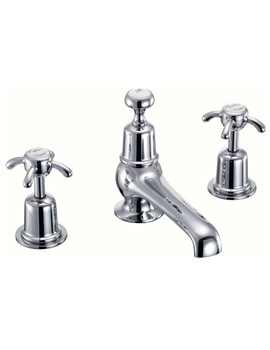 The stunning design of this tap will add a touch of luxury to the room and your everyday bathing routine. 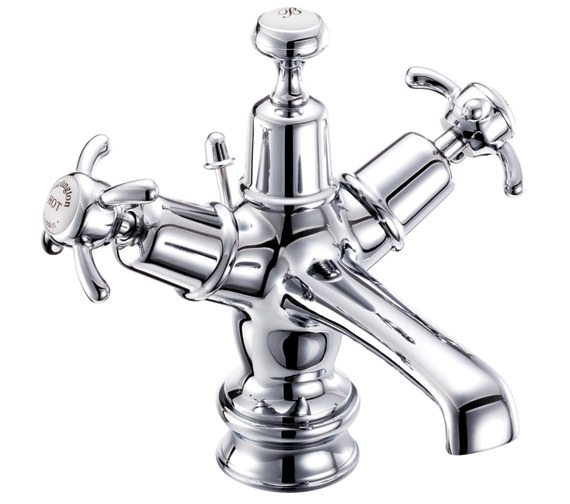 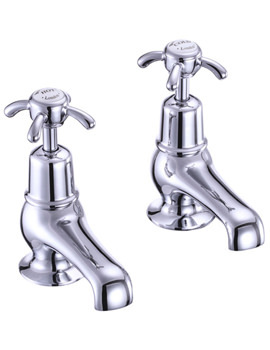 Constructed from brass ingots and finished with chrome plating, you can be sure this mixer tap is of the highest quality. 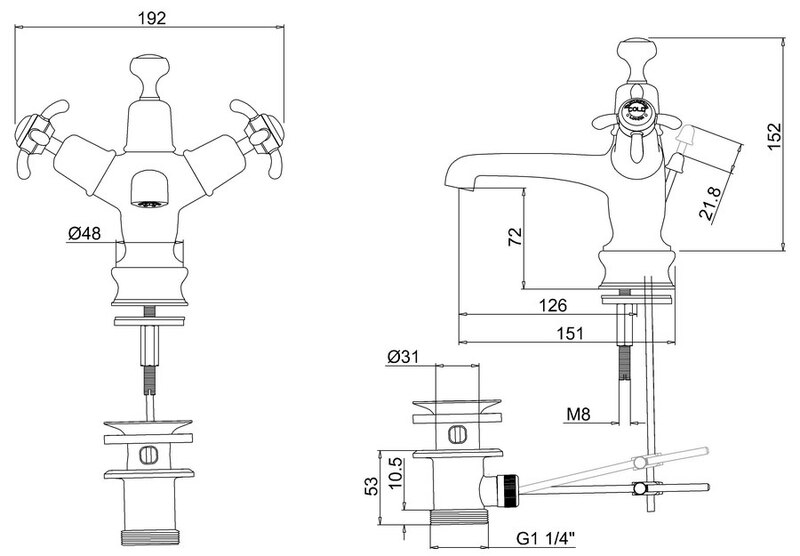 All this for a most affordable price at QS Supplies.